This Hornby A1A-A1A BR Class 31 Dutch Livery ‘31144’ – R3275 is preloved but in an excellent condition and has all buffers and couplings intact. A lovely livery on and a classic engine. This is a ready made ready to run model for OO Gauge. This item is used. Model condition 9/10. Box condition 8/10 (Corner wear from storage). 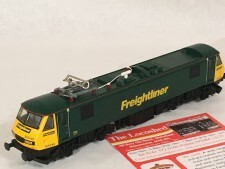 This Hornby BR Bo-Bo Electric Class 90 Locomotive in Freightliner Green / Yellow Livery – R3077 is preloved but in an excellent condition and has all buffers intact although there are none of them NEM Couplings included. A lovely livery on and a mainline freight engine. 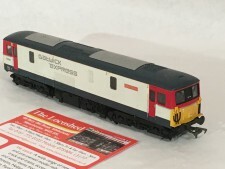 This is a ready made ready to run model for OO Gauge. This item is used. Model condition 6/10. Box condition 5/10 (No cardboard box included in this sale). This Hornby BR Class 40 ‘40152’ – R2938 is preloved but in an excellent condition and is only missing one hook from one coupling which is easily replaced. A lovely livery on and a favourite model. This is a ready made ready to run model for OO Gauge. This item is preloved. Model condition 8/10. Box condition 6/10 (Corner wear from storage). 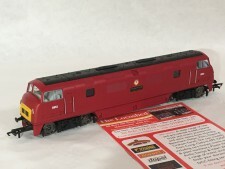 This Hornby BR Class 42 ‘853’ Thruster (Maroon) – R3282 is new and only lightly run to check its working condition prior to sale and is therefore in excellent and as new condition. A truly lovely and excellent model for any collection. This is a ready made ready to run model for OO Gauge. This item is new. Model condition 9/10. Box condition 8/10 (Minor corner wear from storage). 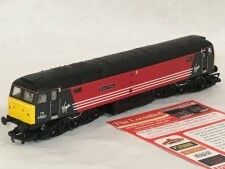 This Hornby BR Class 47 Virgin Trains Livery ‘The Lion of Vienna’ ‘47807’ – R2289 is preloved but in an excellent condition and has all buffers and couplings intact. A lovely livery on and a favourite model. 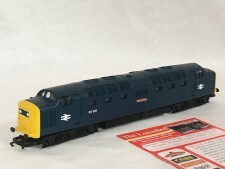 This is a ready made ready to run model for OO Gauge. This item is used. Model condition 8/10. Box condition 4/10 (Corner wear, flap scuffing and light sun fade to box and card insert with model description missing). 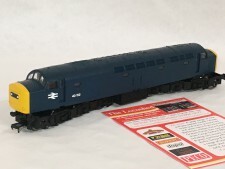 This Hornby BR Class 50 Co-Co ‘LEVIATHAN’ in BR Blue Large Logo No. 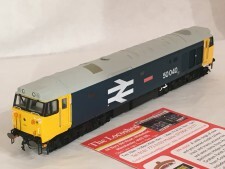 50040 – R3653 is new in stock and is therefore in excellent and as new condition. A truly lovely and excellent model for any collection and these Class 50s are as sought after in model form as are the real things. 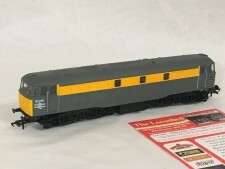 This is a ready made ready to run model for OO Gauge. This item is new. Model condition 10/10. Box condition 10/10. 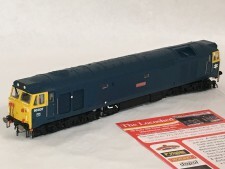 This Hornby BR Co-Co Class 55 Locomotive in BR Blue Livery – R2879 is preloved but in an excellent condition and has all buffers and couplings included. A lovely livery on favourite mainline engine. This is a ready made ready to run model for OO Gauge. This item is used. Model condition 8/10. Box condition 5/10 (No cardboard box included in this sale). 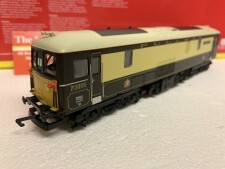 This Hornby BR Co-Co Diesel Electric Class 50 Locomotive ‘Illustrious’ – R2428 is preloved but in an excellent condition and has all buffers and couplings intact. A lovely livery on and a classic mainline engine. This is a ready made ready to run model for OO Gauge. This item is used. Model condition 9/10. Box condition 8/10 (Corner wear from storage and evidence of former price label). This Hornby British Railways 2-BIL ‘2019’ Driving Motor Brake Electrical Unit ‘S10585S’ Powered / BR 2-BIL Composite Electrical Multiple Unit ‘S12042S’ Dummy R3257 is new and therefore in an excellent condition. This model is DCC Ready. Model condition 10/10. Box condition 9/10 (Very minor corner wear). 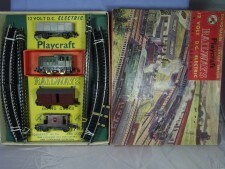 This item has metal Axles and Wheels and is OO Gauge. 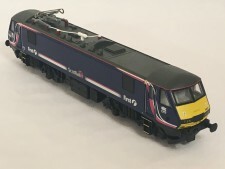 Hornby Class 90 Lima in First Scotrail Livery – R3053A is used but in excellent condition. This model has by appearances only lightly run and is therefore in excellent and as good as used condition gets. 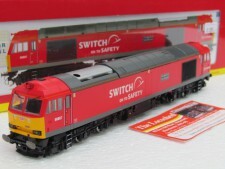 This is a ready made ready to run model for OO Gauge. This item is used. Model condition 9/10. Box condition 7/10 (Missing box insert and minor corner rubbing from storage). This Hornby DB Schenker Class 92 Locomotive ‘Marco Polo’ ‘92009’ – R3346 is new and only lightly run to check its working condition prior to sale and is therefore in excellent and as new condition. A lovely livery on and excellent model. This is a ready made ready to run model for OO Gauge. This Hornby Gatwick Express Class 73 Locomotive ‘Dave Berry’ ‘73202’ – R3045 is preloved but in fair condition but one round buffer is missing and also there is a minor chip to one of the step plates near to jumper cables but otherwise a lovely livery on and a classic engine. 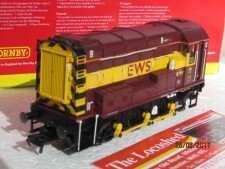 This is a ready made ready to run model for OO Gauge. This item is used. Model condition 6/10. Box condition 8/10 (Corner wear from storage). Hornby Pullman Driving Motor Brake Third Class Parlour Car ‘No.91’ (Powered) / Pullman Driving Motor Brake Third Class Parlour Car ‘No.90’ (Dummy) R3184 is new and therefore in an excellent condition. This model is DCC Ready. 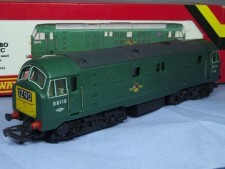 Hornby R080 North British Limited NBL Class 29 Diesel-Hydraulic Bo-Bo in BR green with small yellow panel No D6110. Always a popular model and very much at home on all manner of workings as they were used as true mixed traffic type on the Scottish region of BR in the 1960s. Sadly due to their none standard design and unreliable power unit they had a short working career. This model is clean and tidy and finnished in the BR matt green. All the paintwork and transfers are crisp and clear. Has been used but runs very well. Does not have working lights and is NOT Dcc ready. 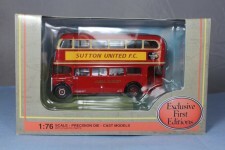 Model condition 8/10 in a tidy box 8/10 with instructions dated 1977. Hornby R2768 AEC GWR Diesel Electric Parcels Railcar '34' This unique model is in fantastic condition, its as new Ex shop stock in a charming Great Werstern Chocolate and cream livery , it runs very well and no issues at all.. 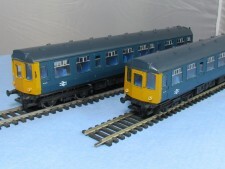 It is fitted with NEM style pocket couplings and can be converted to DCC with an 8 pin chip. The box is in great condition with a few minor scuffs along the corners and edges. A hard model to find in this condition Model condition 9/10. Box condition 9/10. Hornby R2777 EWS 0-6-0 Diesel Electric Class 08 08799 'Andy Bower'. 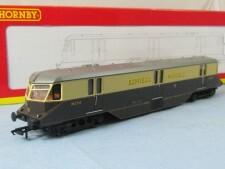 Stunning model from Hornby, this example is used but like new. It is fitted with a wealth of fine detail, all of which is still attatched, and painted in the sought after EWS livery, with no marks or damage. It is a great runner with slow speed gearing for great slow speed control. DCC ready with an 8 pin decoder socket. Fitted with opening cab doors, roof, sprung buffers and NEM decoder socket. In the box there is a complete set of instructions and detailing pack. The box has been stored on display in a cabinet and has picked up some minor scuffs at the edges overthe years. Model condition 9/10. Box condition 8/10. 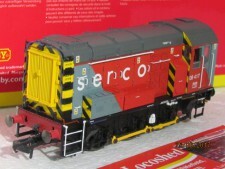 Hornby R3049 Serco 0-6-0 Diesel Electric Class 08 Locomotive '08417'. Another stunning example of Hornbys fantastic shunter, this example is used but like new. It is fitted with a wealth of fine detail, all of which is still attatched, and the striking Serco is well applied, with no marks or damage, however slightly dusty from being on display. It is a great runner with slow speed gearing for great slow speed control. DCC ready with an 8 pin decoder socket. Fitted with opening cab doors, roof, sprung buffers and NEM decoder socket. In the box there is a complete set of instructions and detailing pack. The box has been stored on display in a cabinet and has picked up some minor scuffs at the edges over the years. Model condition 9/10. Box condition 9/10. 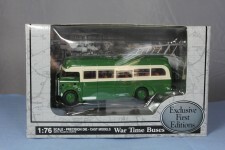 These models are very rare now , produced in small numbers and selling for silly money on Ebay, take a look. Hornby R3137 Class 73101 in Pullman Roadcar Livery "Royal Alex"
Hornby R3150 DB Schenker Class 60 'The Spirit Of Tom Kendall' '60007'. 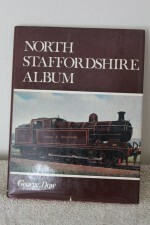 This model is brand new and unused, it has never left the box apart from to photograph.. 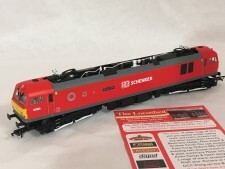 This loco looks great in the striking DB Schenker red livery and is fitted with lots of features, including super detailing, bi-directional lighting and NEM couplings. It can easily be converted to DCC with an 8 pin decoder. In the box is a complete set of instructions and extra detailing pack. Overall the box is in as new condition. Model condition 10/10. Box condition 9/10. Copyright The Loco Shed Tel 0161 772 0103 or 07590 413177 2019©. All Rights Reserved.